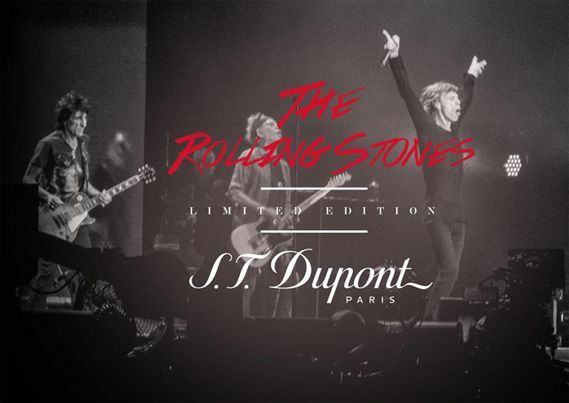 Order your Dupont Limited Edition Rolling Stones Cufflinks today from FahrneysPens.com. Fine Pens, Refills & Luxurious Gifts – great prices & fast shipping. 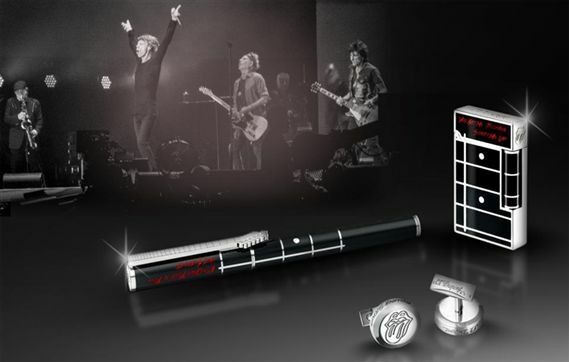 Fans of the world's greatest rock band will appreciate these limited edition Rolling Stone cufflinks from S.T. Dupont. 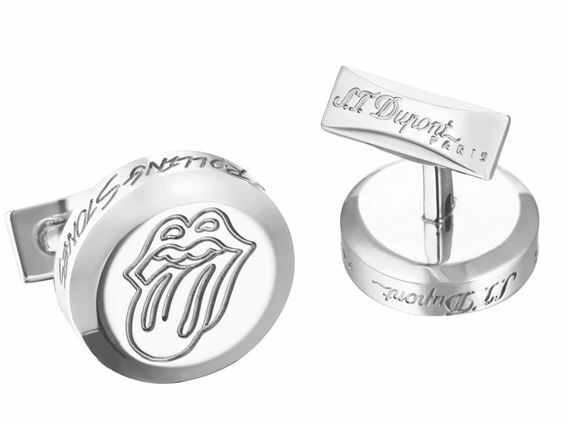 The palladium-plated cufflinks are engraved with the famous Stones' "Tongue and Lips" logo, the band's name and the S.T. Dupont logo. Limited to 1,962 pieces - the year the Stones' formed in England.